The London School of Barbering team had a wicked time at BARBERLIFE expo last weekend. The event was an absolute buzzing fairground of barber and tattoo inspiration. Our top class educators Troy and Matthew were at the event the whole weekend, dishing out hot cuts and giving guys cool freshen ups, alongside some of the world’s most respected barbers. 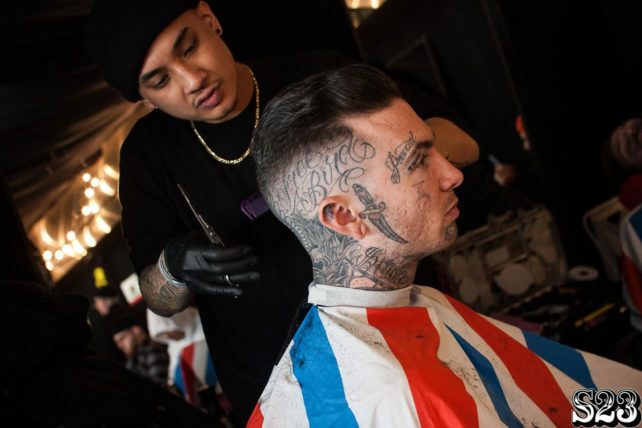 It is the ultimate hot spot to get yourself a class haircut if you’re a visitor and if you’re working at it – you have the opportunity to meet and connect with new and familiar faces in barbering. 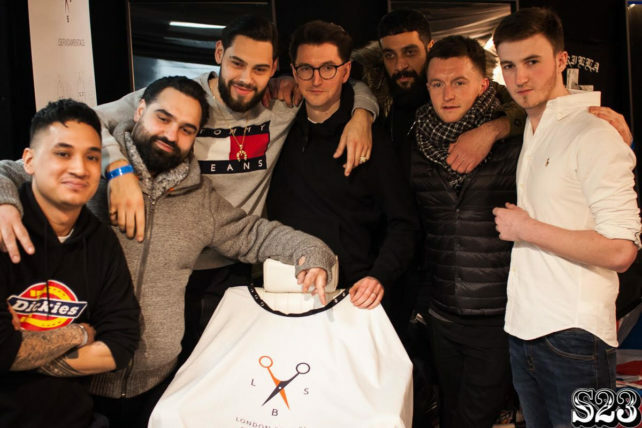 This year was particular special for us attending BARBERLIFE, as we were the very first barbering academy to cut alongside some of the world’s best barbers. 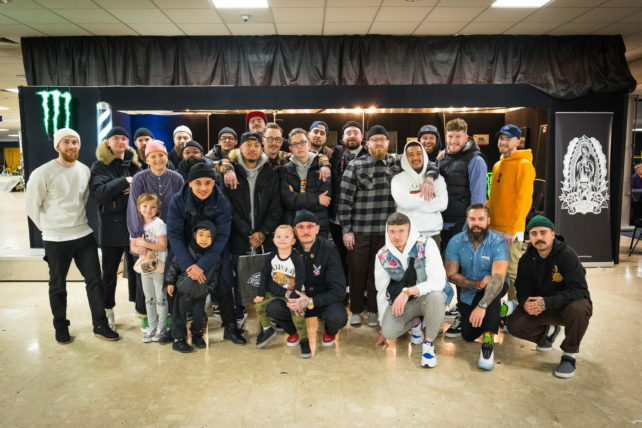 Some of our other London School of Barbering educators popped down to Brighton at the weekend to see our boys; Troy and Matthew in action at BARBERLIFE. Overall it was a fantastic weekend with lots of amazing cutting being showcased, along with a great barbering community vibe!